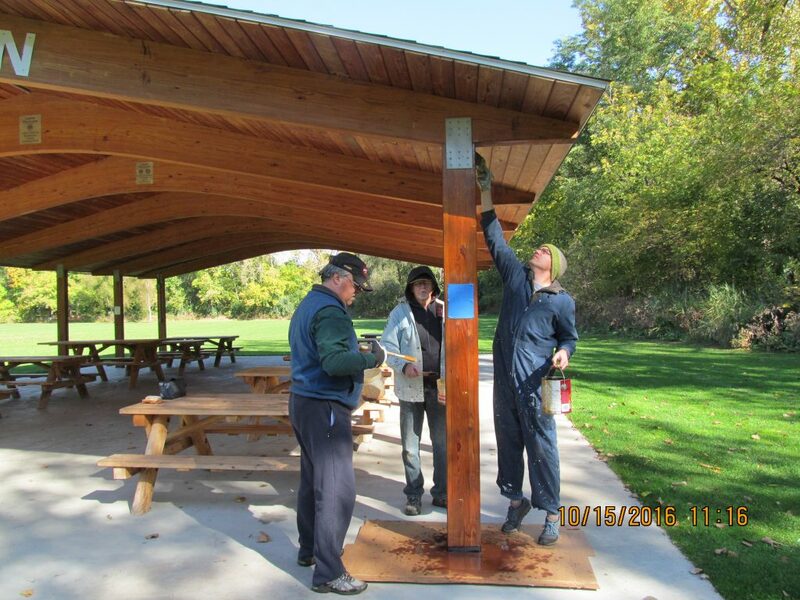 The Scotia-Glenville Lions club has been supporting our community for 60 years. 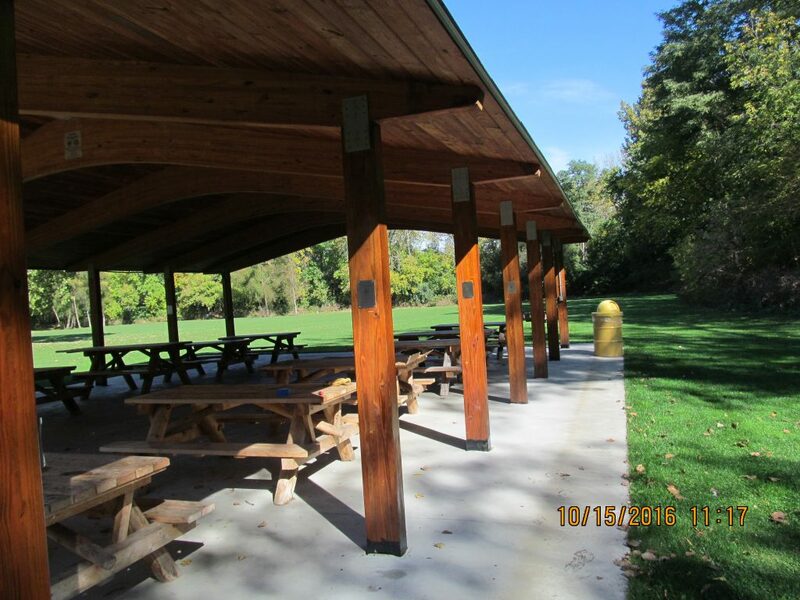 Our major project in 2013-2014 was a large picnic pavilion, called Lions Pavilion, in Collins Park. The SG Lions are committed to maintaining Lions Pavilion. 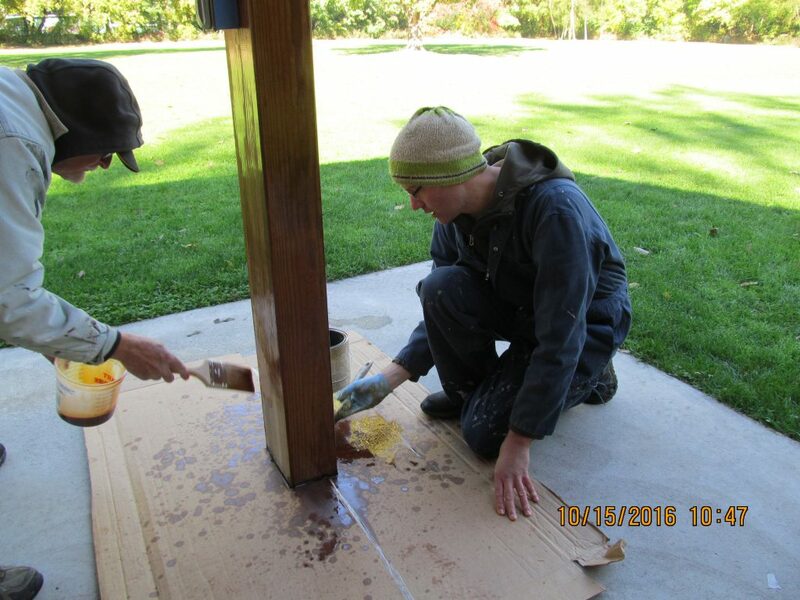 In October 2016, Lion Bob, Lion Steve and Lion Eric sealed the posts of Lions Pavilion to keep it looking nice for years to come.